Exfoliate, deep cleanse, hydrate, tone, detoxify and balance the skin. 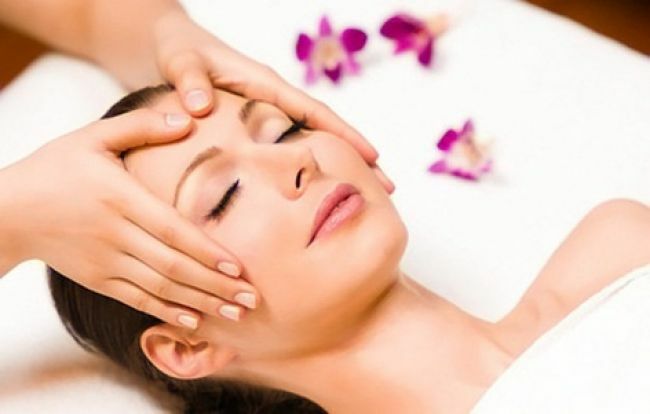 Facial muscle tension is relieved through facial massage. This is to purchase a gift certificate.